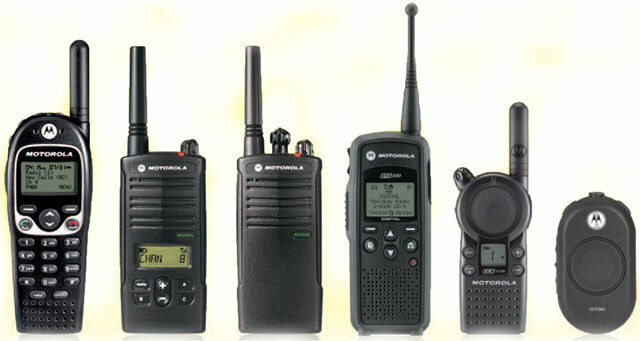 When choosing the best two way radio, it is important to note that doesn’t matter which brand you pick. Whether you pick kenwood, Motorola, Icom, Hytera or any other brand, you should know that they all feature the same technology. Well, you might have noticed that most consumer radios tend to advertise a range that’s up to 30 miles. Truth is, the consumer FRS/GMRS radios don’t even provide anything close to the advertised maximum range; the range that a two way radio advertises is normally the range that a radio can get in the ideal condition. The ideal condition is clear line of sight like from the mountain top to the valley below; without any interference or obstructions. Two way radios generally operate within VHF (that is Very High Frequency; 130 to 174MHzz) and UHF (that is, Ultra High Frequency; 420 – 470 MHz)) wave bands. Unlike the frequencies that are below 2MHz, the waves in these particularly higher frequencies travel in a straight line (also known as line of sight signal), and generally can’t travel beyond your horizon. This basically means that distance to your horizon, is the actual maximum range for your two way radio; that is without the use of any additional equipment to boost the signals. VHF waves (about 5 feet wide), are generally longer than the UHF waves, and they’re most commonly used for long range/distance communication. If VHF waves and UHF waves were both transmitted in ideal conditions without any barriers, the VHF waves would travel nearly twice as far; as a general rule, the lower the wave frequency, the greater the distances it can travel. Key to transmitting the radio waves for a long distance along the VHF waves is keeping the receiver and the transmitting radio above all possible obstructions or interfering objects. The VHF frequencies (because of the length of their waves), cannot transmit through some objects like walls, dense forests and hills. Typically, the transmissions which are sent along VHF waves are received and also sent high above earth’s surface. VHF 2 way radios normally work better when there is a clear line of sight between the receiver and the sender. VHF 2 way radios are commonly used in marine and aviation communications where signals get sent across the open water bodies or between the ground and the sky. 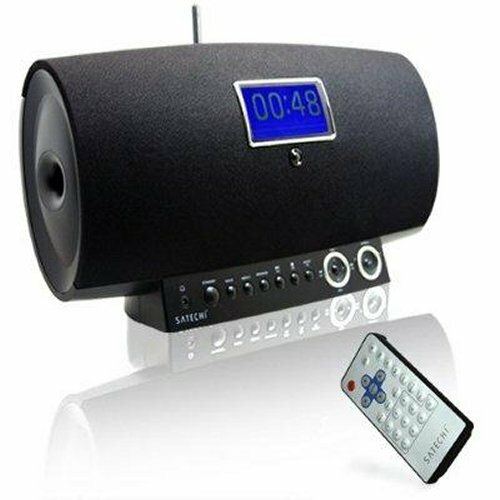 Television and FM radios also use the VHF frequencies where the signals are sent and also received high at the top of towers which are spaced all over the towns, cities and counties. VHF band walkie talkies are also perfect for landscaping, open fields, golf courses and also for outdoors security situations where there is less obstruction. Though VHF can travel much farther, it doesnât mean it is the better option. Reason is because of the differences between how the VHF and the UHF signals tend to react around buildings or structures. As you will find out below, UHF signals are shorter than VHF, and this is very important when you’re in or around buildings. UHF doesn’t travel as far as the VHF, but has higher bandwidth occupation. One major advantage of UHF over the VHF, is that the antenna can actually be much smaller when its’ used on the higher frequencies. Sometimes, a base antenna might be needed for radios using VHF frequency, but a small antenna on a radio can be comfortably used for the UHF frequency. Moreover, there are a lot more frequencies which are available when using UHF; this can be very useful in the areas which have a high population density. 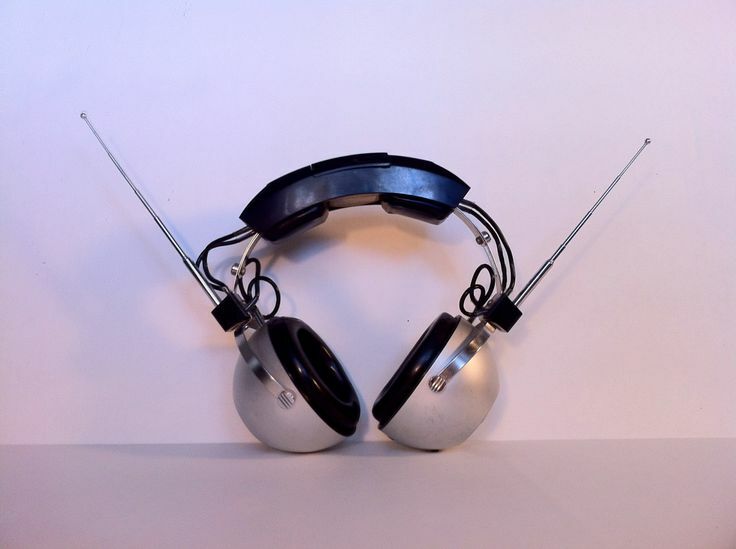 The UHF radio waves are much shorter than the VHF radio waves (measuring at about one and half feet); the short length of UHF radio waves typically decreases distances at which the signals can get transmitted. This means that the line of sight between the receiver and the sender is much shorter in length with UHF waves. That being so, you should know that transmission of the UHF waves is usually high enough such that it can penetrate through the building walls and the urban outdoor settings. This is the reason why UHF 2 way radios usually work best for those who intend to use them in and around buildings and urban areas. A UHF walkie talkie with adequate power and a good sized antenna can reach further into the building, and push through steel, wood, concrete and earth. If you intend to use your two way radios exclusively indoors, or maybe indoors and at times outdoors, the the UHF is definitely the best choice. To explain this, let us use an example; assume you’re trying to communicate with someone on the other side of the building and in between there’s a metal wall which has a 3 foot opening. Basically, radio waves can’t pass through metal. However, the UHF wavelength which is about 1 1/2 ft wide, will easily pass through the opening. In contrast, the VHF signal will bounce back since it’s wider than the opening. This shows you that UHF is much better when it comes to navigating through smaller spaces within buildings to reach its’ destination. When it comes to power, many people tend to think that the power output increases the range, but actually the difference in the range between, say a 25W fixed VHF, and a 5W handheld, is because the fixed mounts the antenna being taller, thus can see farther. When you are trying to increase the range, increasing the height of your antenna is far more effective than increasing the power. Increased power will generally let you push through the static and such other radio traffic much better, but only within a range that’s dictated by the height of the antenna. In regards to obstacles, there are a lot of things which affect the signal strength of the radio waves. Therefore, it’s important to consider the environment you intend to use your 2 way radios, and the actual range you need. Naturally, a football stadium will have much less obstructions as compared to a dense forest. In conclusion, I would like to say that it is never about the radio you purchase, but the frequency, antenna and environment it will be used in. If your 2 way radio is going to be used mainly outdoors, where you will have a clear line of sight, then the VHF is the ideal choice, however, if the 2 way radio is going to be used in and around buildings, in urban areas, or in heavily wooded places, then the UHF is the best option. WiFi enabled LTE small cell gateway is a type of a base station achat viagra belgique. Base station uses cellular wireless network for communicating with mobile phones or terminals. Base station connects mobile phones to a wireless carrier network and offers local coverage for a wireless network. The area of coverage varies from several miles to few city blocks. Each base station is typically owned by one carrier or wireless company and gives coverage only for that company’s network. It may also offer roaming coverage for other networks in case carriers have agreement for roaming and technology is compatible. Base station comprises of an electronic cabinet which connected by means of cables to a group of antennas. The antennas may be mounted on an existing structure or on dedicated tower structure including top of a building, church steeple or smoke-stack and water tower. The new range of Icom Radios, the 3400 and 4400 range. With a new colour screen and an SD card slot. Icom really are making strides in the radio market, We just hope that they keep the same connection types, so we can use our icom earpieces. 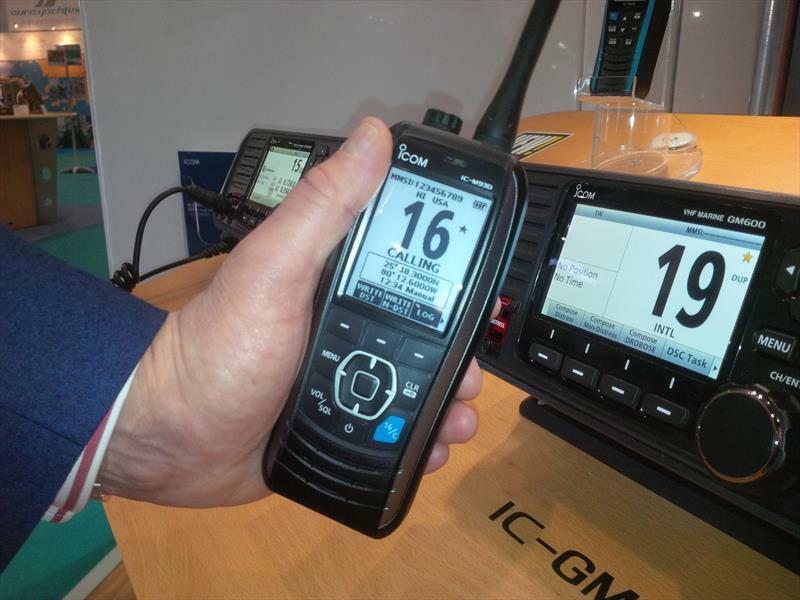 IcomÂ America recentlyÂ showcased a new series of multi-modeÂ UHF/VHFÂ NXDNÂ IDASÂ radios that are designed to provide users with a flexible feature set and an enhanced user interface. While the next-generationÂ IDAS radiosâthe 3400 series for VHF portables, 4400 for UHF portables, 5400 for VHF mobiles and 6400 for UHF mobilesâcontinue to operate on the VHF/UHF bands with slightly more spectral range than previous models, this new series features a color screen, a âreally intuitiveâ interface and greater software-upgrade flexibility, Behrends said. Programming the radios can be accomplished via Bluetooth, a USB port and Icomâs standard connections, Behrends said. 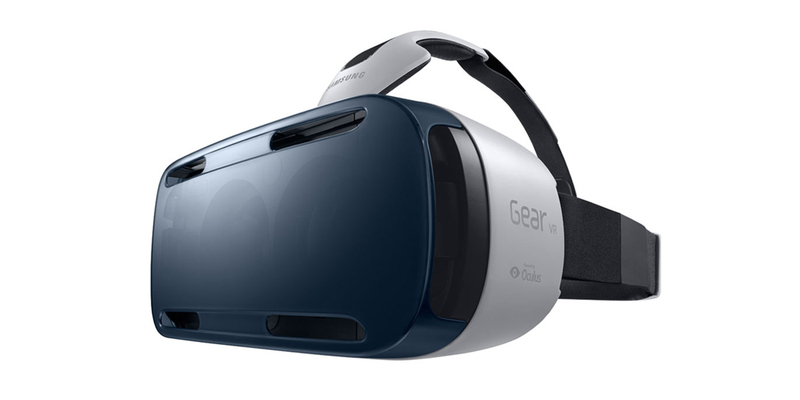 The Bluetooth functionality allows the radios to work with myriad accessories and third-party applications, he said. Behrends noted that the new radios support secure-digital (SD) cards, which enable additional flexibility for users. âAn SD card is pretty handyâyou can record on it, you can capture GPS waypoints on it, you can program ICFS files and add new firmware through the SD card,â Behrends said. Icom America expects this series of radios to be available this fall, after the products completeÂ FCCÂ testing, according to Behrends. Pricing will differ based on the type of screen included, but it generally will be comparable to Icomâs âhigher-end IDAS product,â he said.